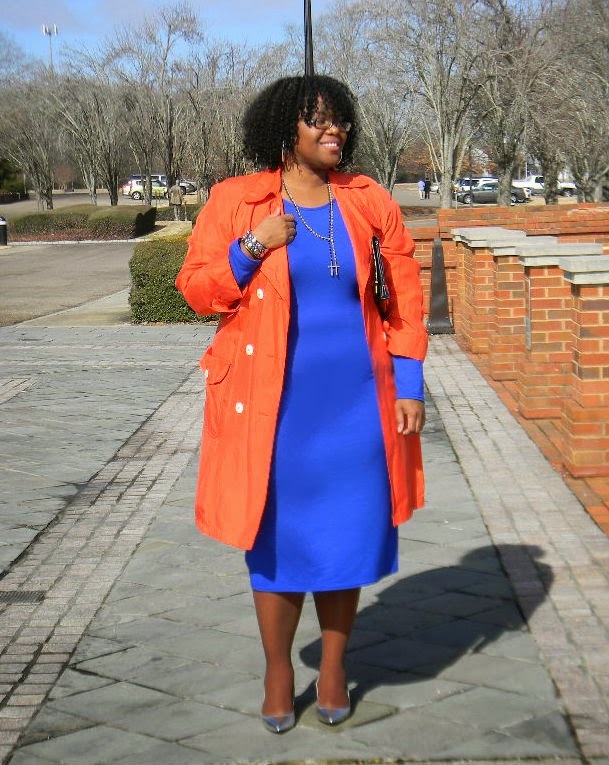 The styling options for this dress has me excited and wanting more colors. First I have to say, I have a love affair with Cobalt Blue. It's the featured color in several of my wardrobe choices in my closet. It's a year round, happy color. 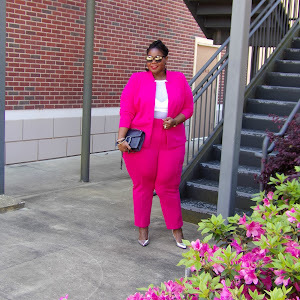 And I was super excited to received the invitation from Revamped Styles to review this plus size version of the Topshop best seller. 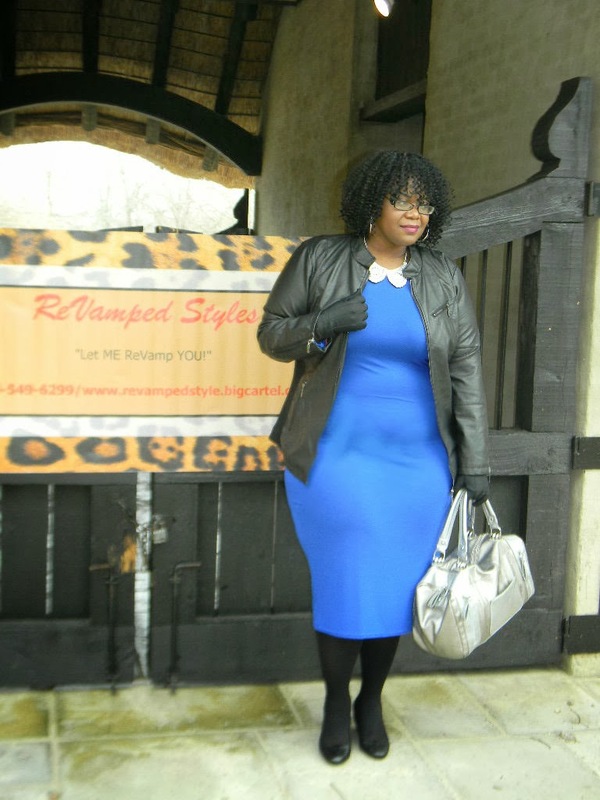 The Bodycon Midi, in my person opinion is the perfect go to dress for any occasion. It can easily go from the boardroom to the dance floor with just a change of accessories. I like taking items like this and working them with the seasons. 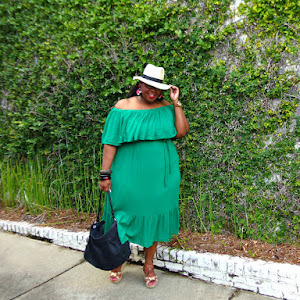 Let's talk about the dress: It has a soft jersey feel with just enough spandex like stretch. It comes in several colors and the fit is really based on your comfort level. I ordered a 24/26 in fear the material would make the dress run small to my wonderful surprise this dress is a "midi" going past my knees (I'm 5'7 without my faithful wedges). I think my next one will be 20/22 to give me a little va va voom knee action. 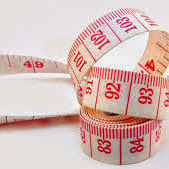 Also because the fabric is thin, I strongly suggest proper foundation a.k.a Spanx or smoothing foundation. 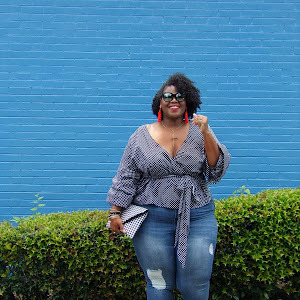 I did the Wear It Now/ Wear it Later scenario: Right now, I would wear the black pieces to make the hue of the blue pop. 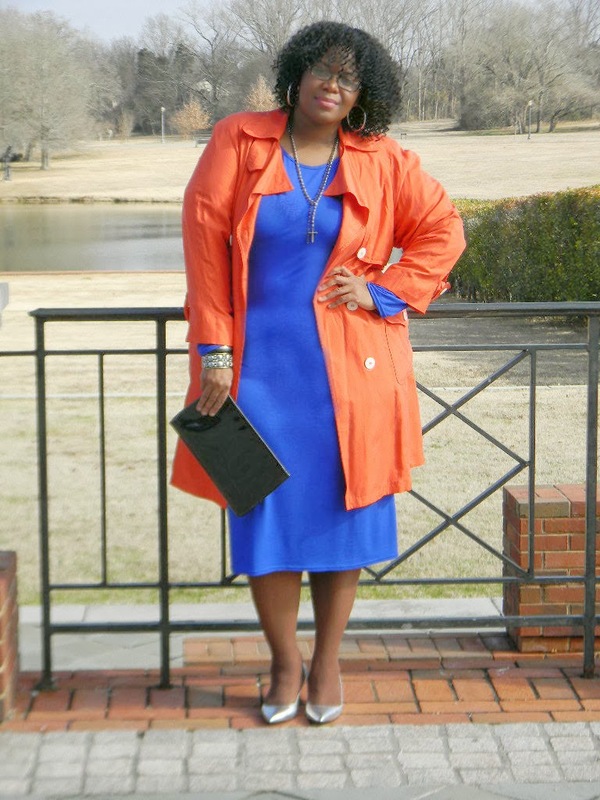 For the later, I took inspiration from a fellow blogger and added my orange silk trench. I can't wait to do more inspiration post. Have a Great Monday! The bright colors are beautiful with your skin tone. 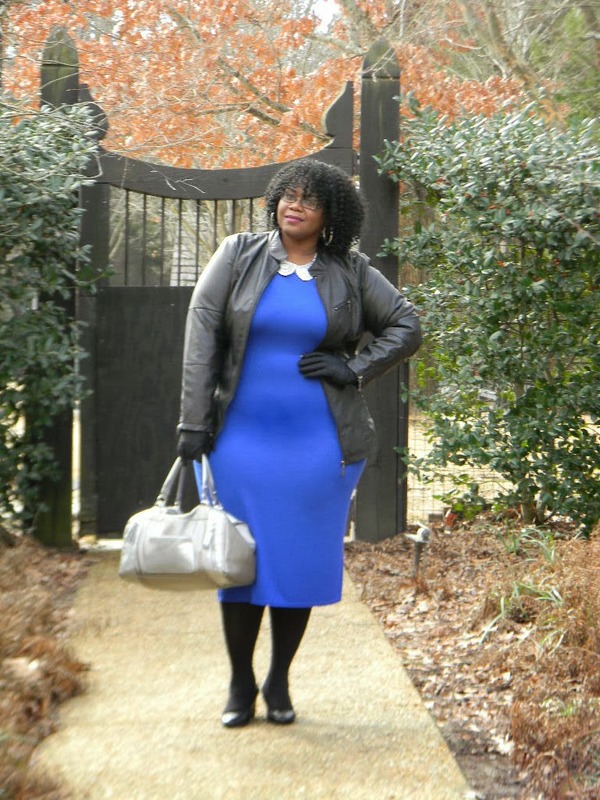 Cobalt is such an in color right now. The dress flatters your figure too. You typically started out doing your research for properties either beginning on the internet, driving around looking for open houses on the weekend, checking out local hoods and perhaps talking to several real estate agents.